Get the best value with our annual service plan. Our plan includes the Start-up, Mid-Season Check, and Winterization. In addition, our service plan customers receive 10% off on parts and labor associated with any repairs or upgrades throughout the season. Below you can find a detailed description of the three services included in our Service Plan! 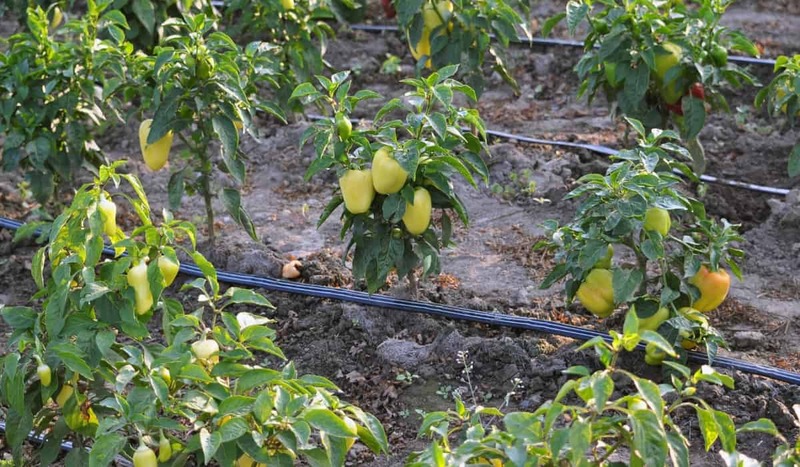 We start up your irrigation system and thoroughly inspect every zone to assure every component is working properly. 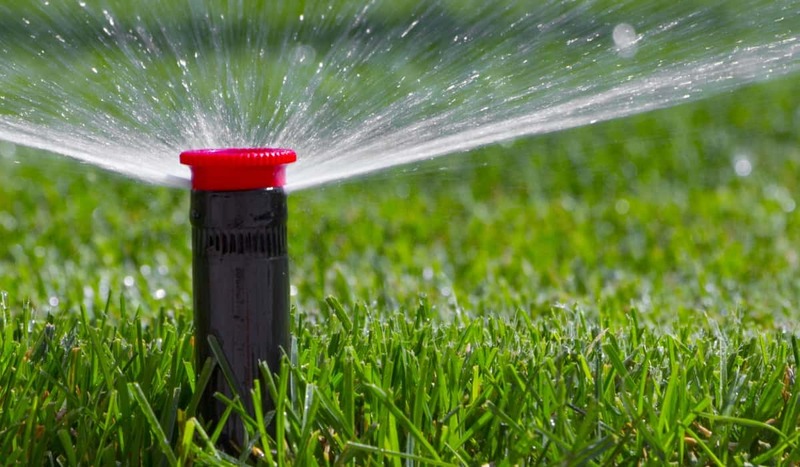 In addition, we adjust all of the heads for maximum turf coverage and program your controller to meet your lawns watering requirements. This is also a perfect time to ask any questions you may have. We test all zones and thoroughly inspect all heads to assure everything is working properly. 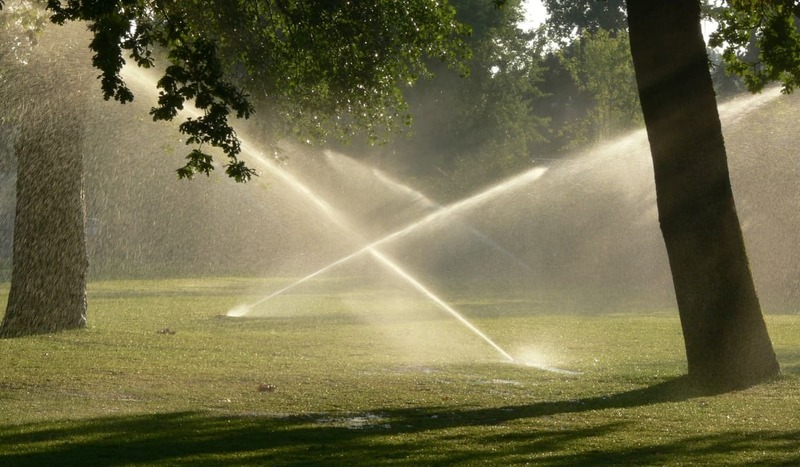 We evaluate all areas of your lawn for signs of potential issues like poor coverage, overwatering, or underwatering. 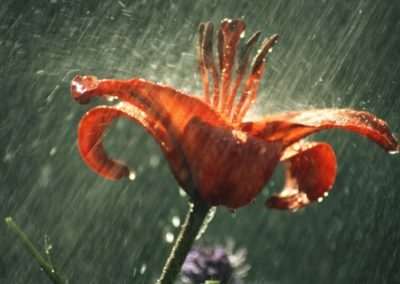 We adjust all heads as needed and adjust your watering schedule if needed. We are always available to answer any questions and provide recommendations. We shut down your irrigation system for the season. This includes shutting off the water supply and opening the drain to your system. 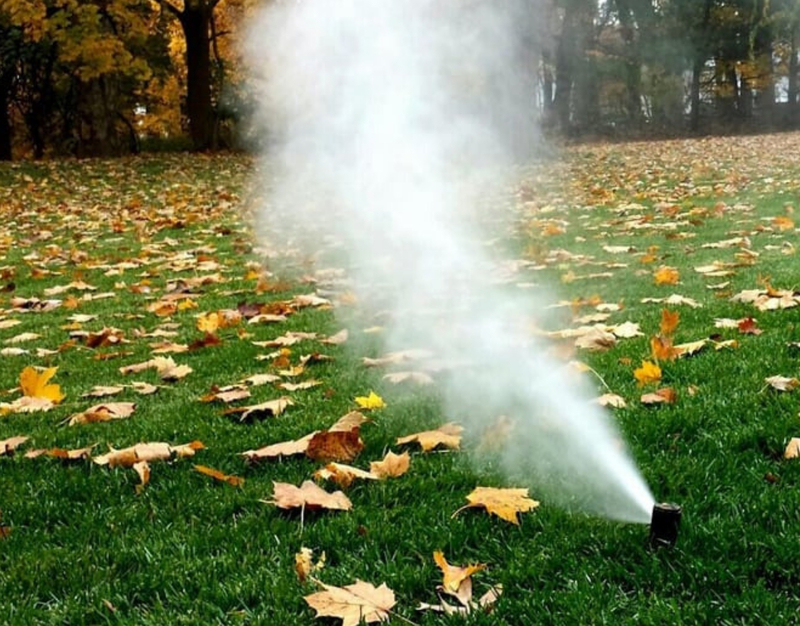 In addition, we will blow out any pipes associated with your irrigation system to assure no freeze damage will occur. 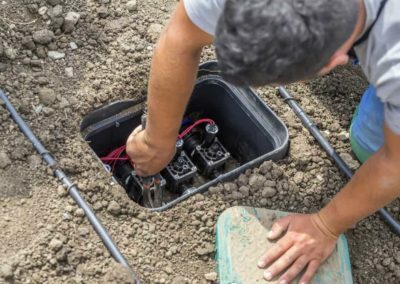 We handle all repairs related to your irrigation system. This includes but is not limited to broken heads, leaks, controllers, backflow preventers, valves, moving heads, and system upgrades. 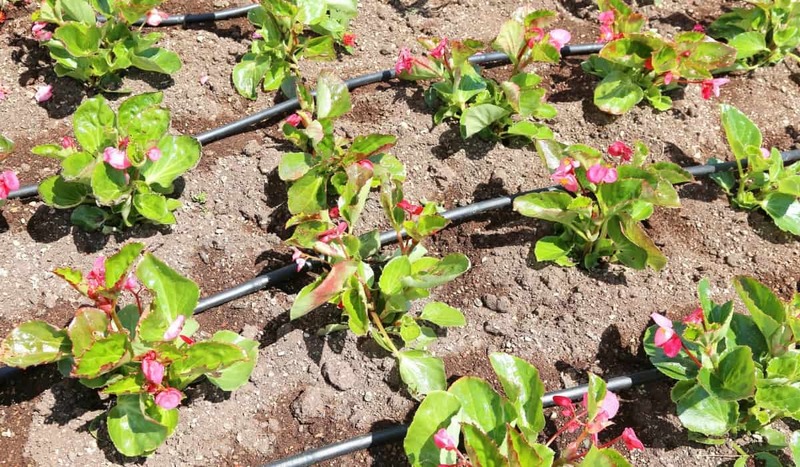 Tired of wasting time and energy on dragging hoses? 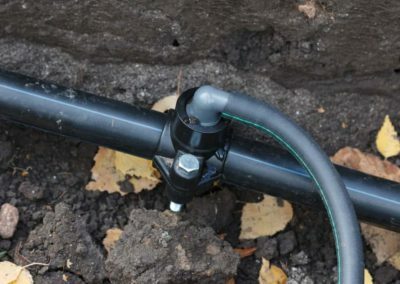 Don’t currently have an irrigation system? Meet with our certified designer in order to receive a system that is customized to your lawn and landscape. 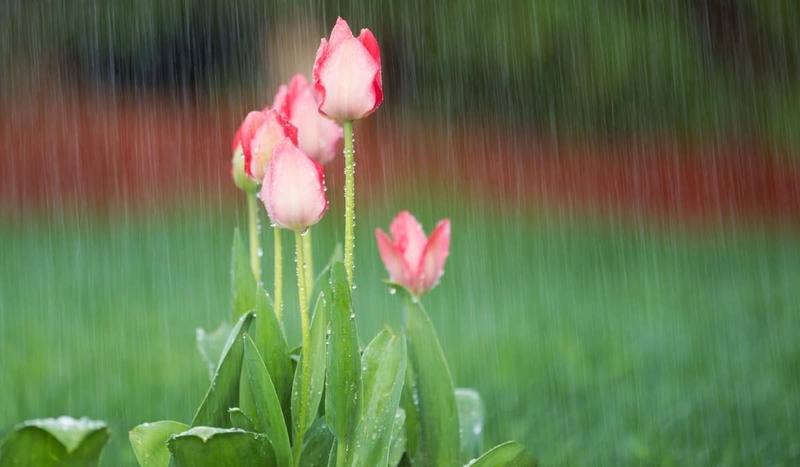 We will work closely with you to give you the best possible system for your lawn and landscape. 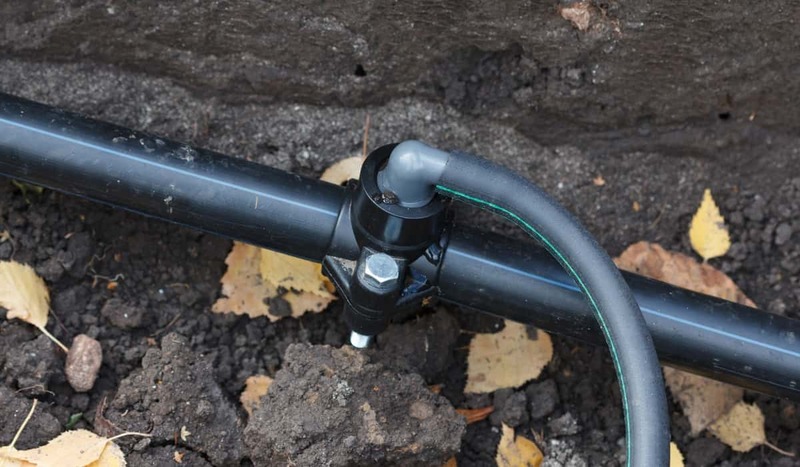 We start up your irrigation system and thoroughly inspect every zone to assure every component is working properly. 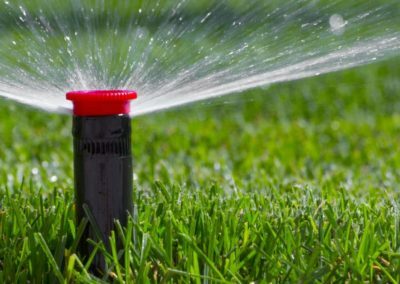 In addition, we adjust all of the heads for maximum turf coverage and program your controller that best meets your lawns watering requirements. This is also a perfect time to ask any questions you may have. 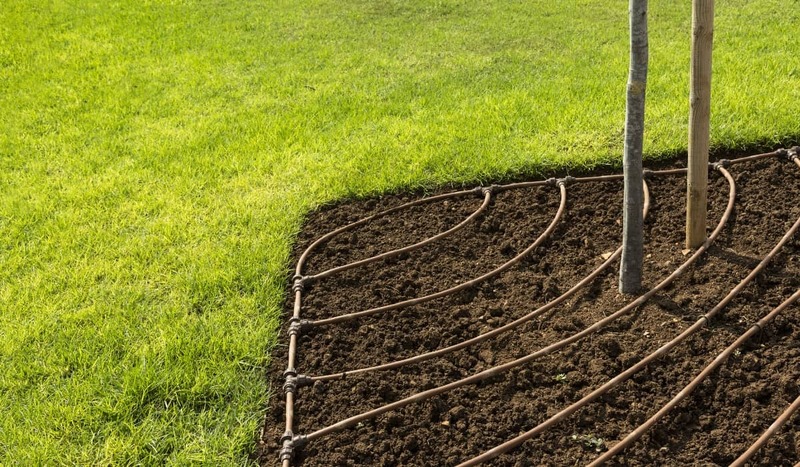 Efficiently water your landscape plants and save water with drip irrigation. 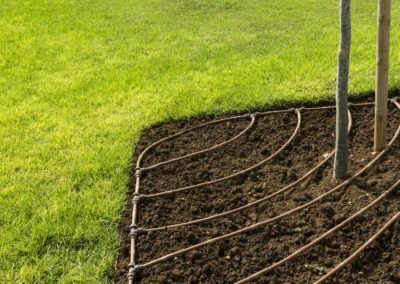 Drip Irrigation is easily customizable to meet your landscape needs. Did your lawn or landscape change? 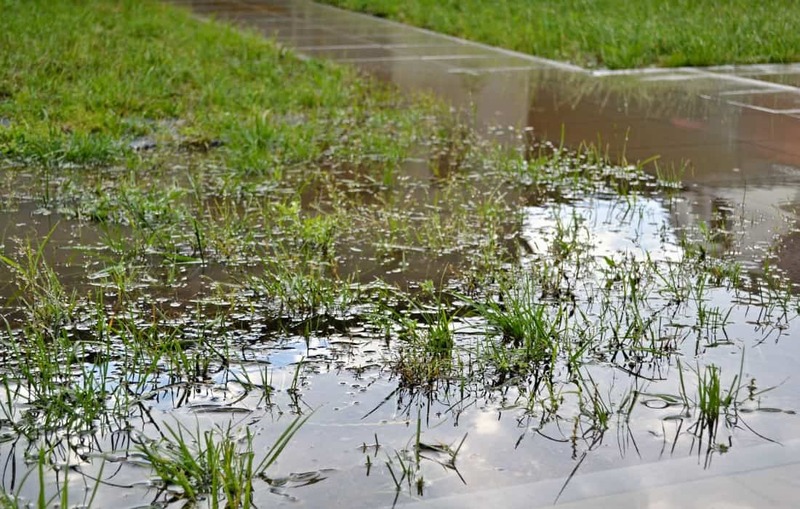 Is there an area of your lawn that lacks coverage? No matter what your concerns may be, we have a solution for you! 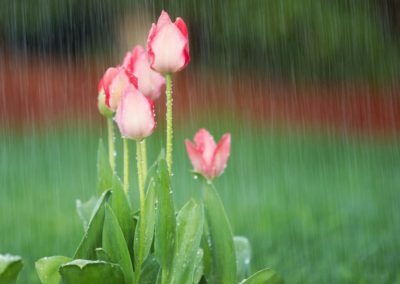 SAVE MONEY WHEN MOTHER NATURE WATERS FOR YOU! 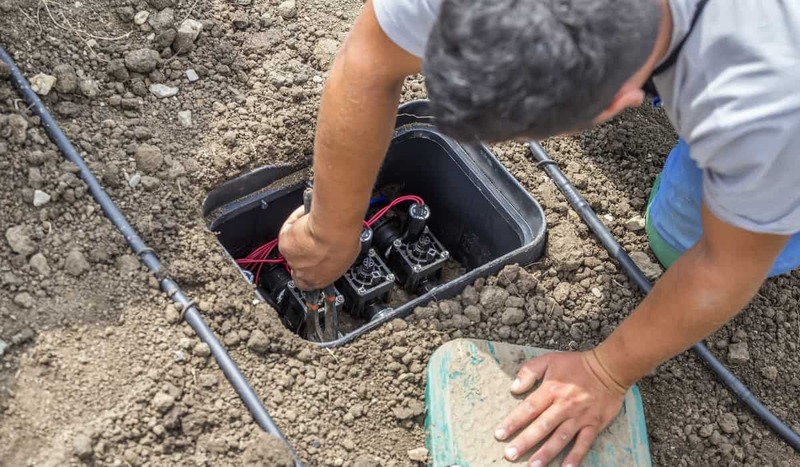 You no longer have to worry about shutting off your irrigation controller every time it rains. 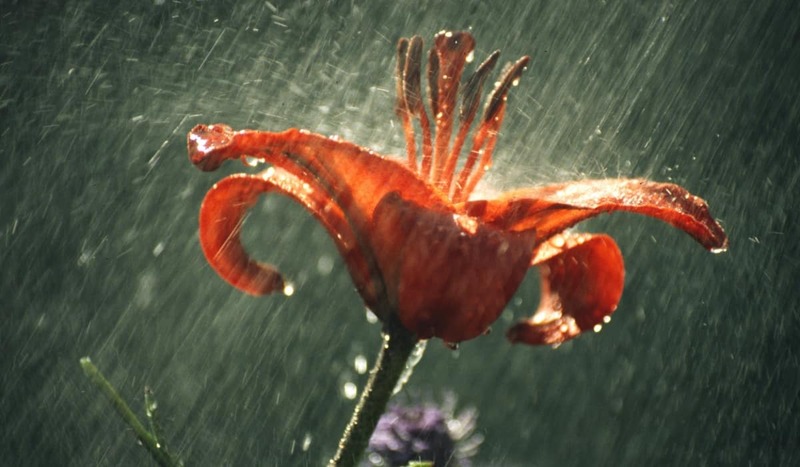 With a rain sensor in place your system automatically suspends watering when rain is detected. ADDITIONAL SAVINGS: M.U.D. 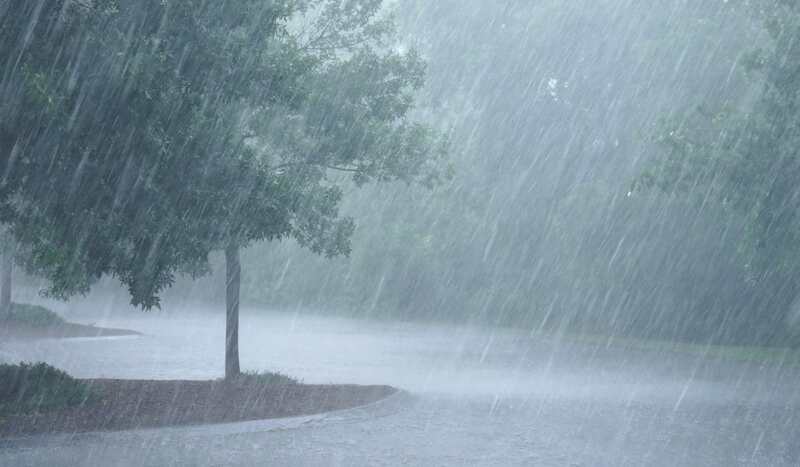 offers a $50 rebate to any customer that has a rain sensor shut off device installed. Welcome to the world of SMART technology! We offer the most complete WIFI irrigation controller on the market. 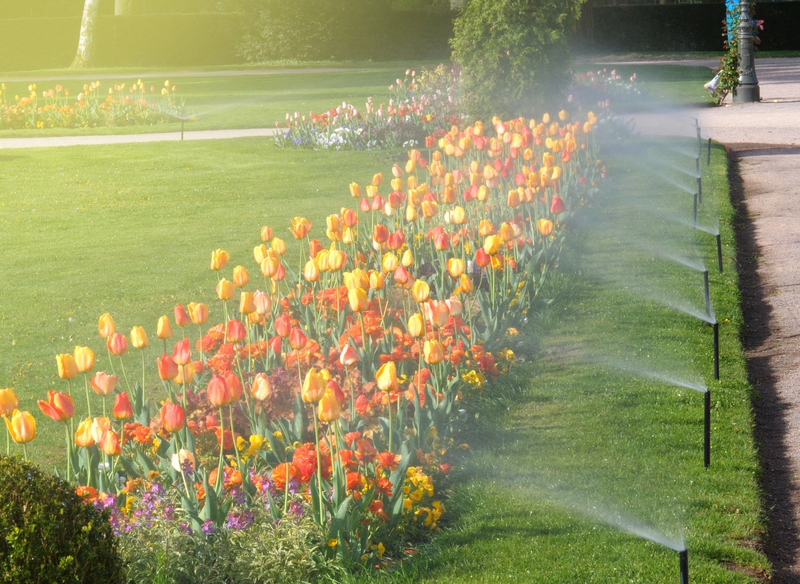 Take control of your irrigation system via smart phone from any location. 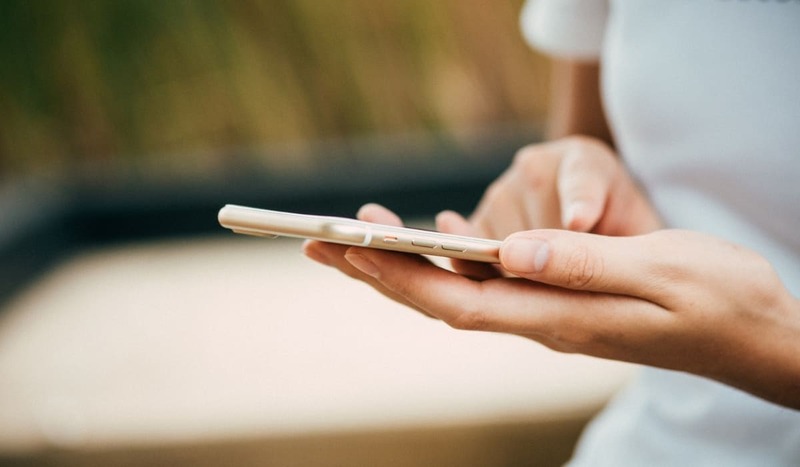 In addition, you receive alerts when your system isn’t operating properly. WATER SAVINGS! 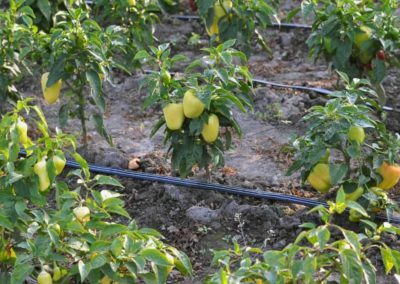 Our WIFI controllers use local weather stations and weather forecasts to automatically adjust watering times of your irrigation zones. 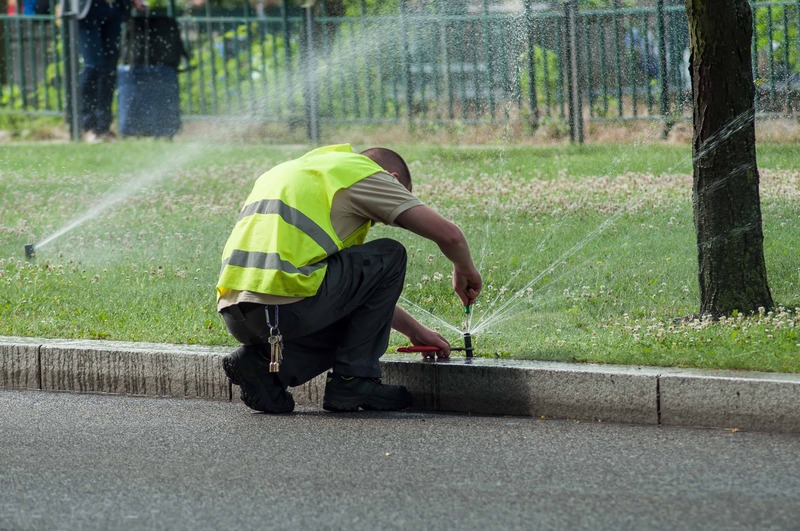 On hot days, your controller will increase watering times to meet your lawns watering needs. 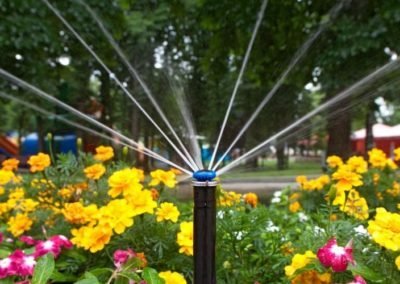 On cooler days, your controller will decrease watering times to SAVE WATER! 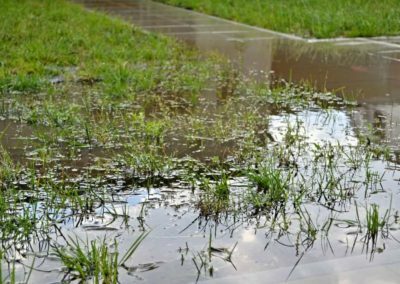 Ready for well-watered, healthy, green grass? 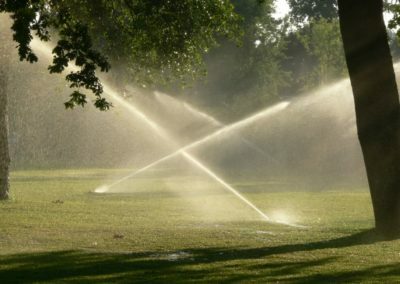 Contact us today for your free irrigation estimate.